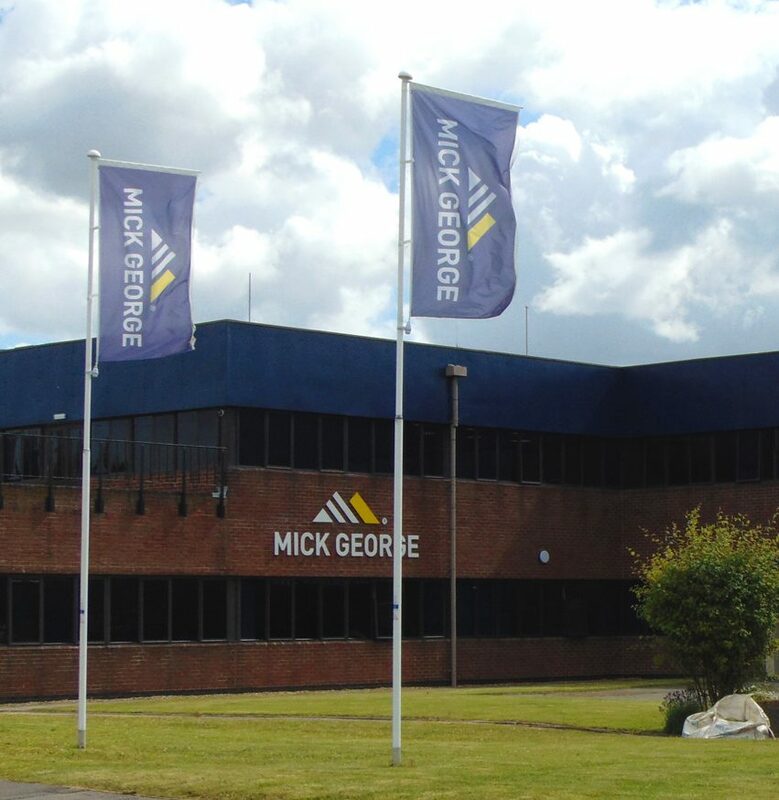 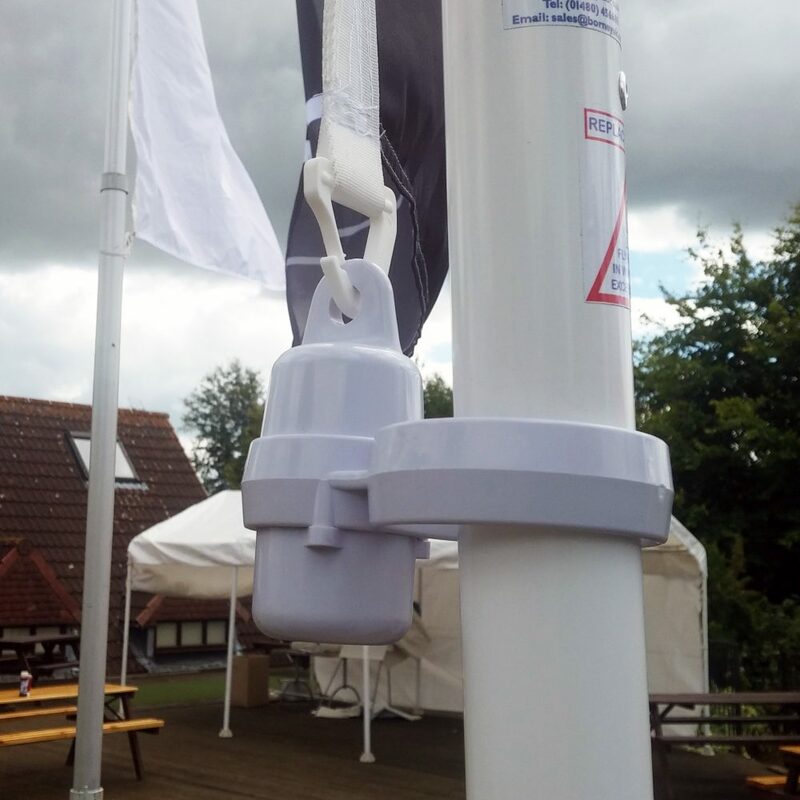 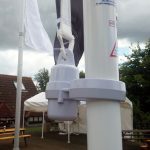 A strong reliable choice, there are two types of white powder coated aluminium flagpoles – the forecourt pole and the builders’ pole. 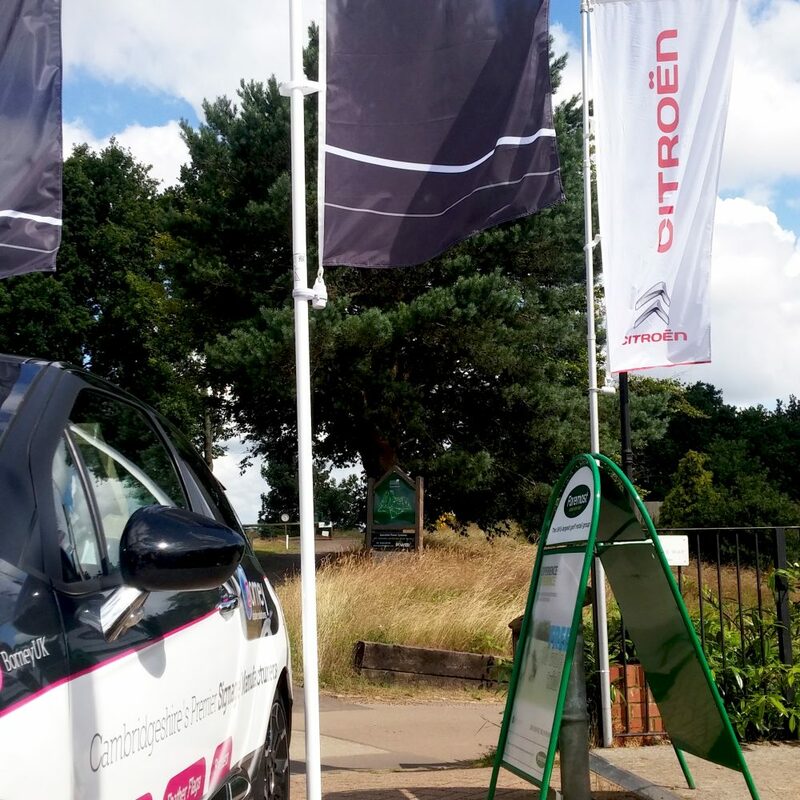 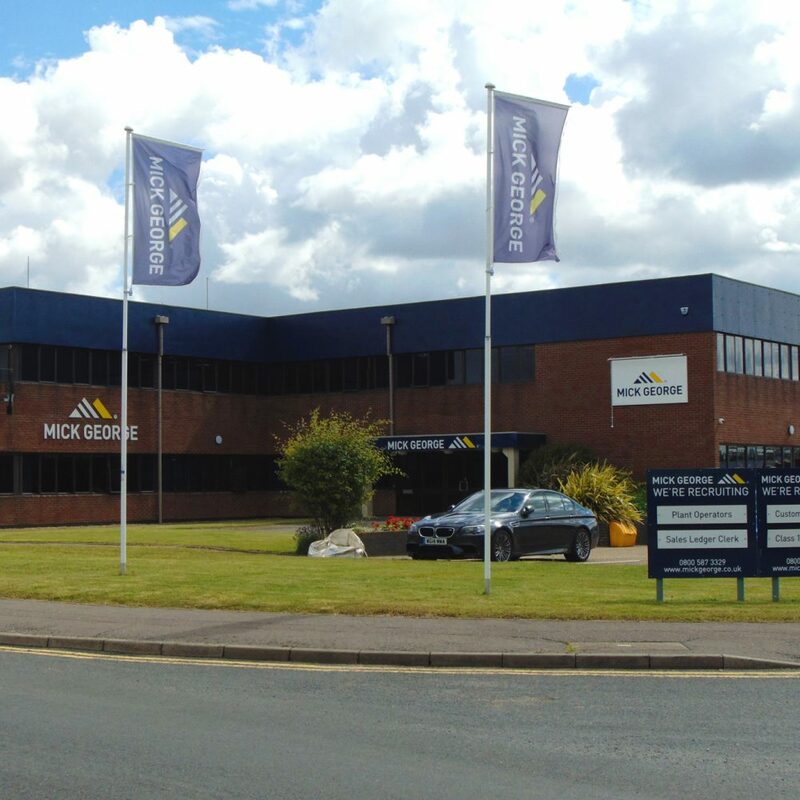 The forecourt poles are ideal for car dealerships to advertise, and can be easily moved around the forecourt. 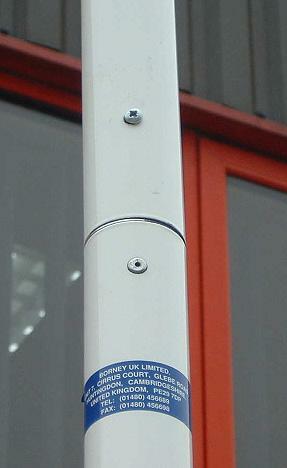 The builder’s poles are a permanent fixture, favoured by many of the UK’s top housing developers. 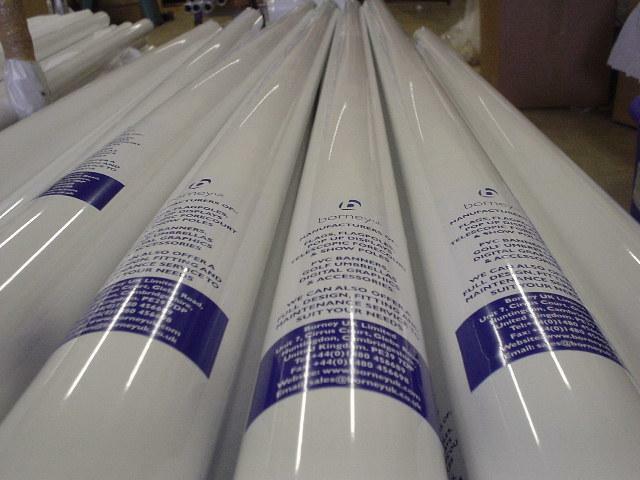 We hold stock at our premises, enabling us to ensure the best products and prices whilst managing your orders. 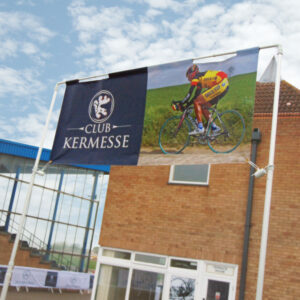 Borney UK can offer your business unique telescopic overhead banners in a frame. 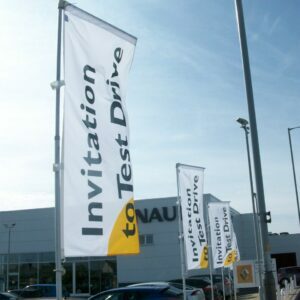 These banners look fantastic on outdoor forecourts or sites and are an ideal way to advertise whilst creating a unique and professional look. 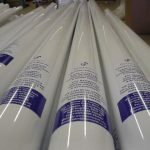 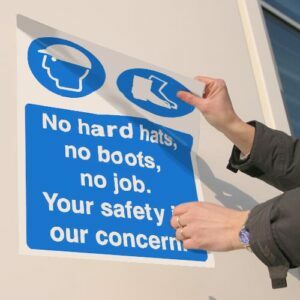 Borney UK supply various forms of self adhesive vinyl, for long and short term applications, with permanent, reusable, bubble-free, wrapping and cast adhesives to cater for your requirements. 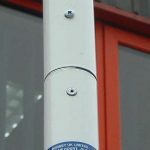 Specifically engineered for forecourts, the telescopic flagpoles are durable, flexible and easy to assemble, manoeuvre and store. 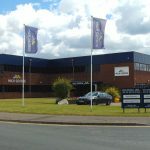 They are nominated products for the large car dealerships, with thousands sold each year. 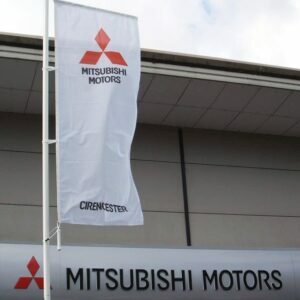 The design enables the flag to be visible at all times – ideal for brand identity on a daily basis.